Murree, also more commonly known as the Queen of Hills, is one of the most popular and supposedly one of the most visited tourist destinations in Pakistan. Located in the province of Punjab, the famous hill station is surrounded by scenic mountain views, lush greenery, and thick clouds making you feel like you’re in heaven. The chilling cold breeze that whisks across your face, the subtle sounds of the trees humming with the wind, the beautiful night sky with the gleaming stars above; these are just some of the many things that reel in visitors every year from all corners of the world. Murree is the place that reminds you of the finer things in life, it helps you recall what life really is about and is the true meaning of what beauty is. In Murree, exploration knows no ends, there are many places that one could visit in order to make the trip more relaxing, endearing and fun! Murree is surrounded by beautiful places such as Bhurban, Rawalpindi, Kashmir and many more. Be it shopping, restaurants or the night life, Murree is a place filled with something for everyone. Although Murree is a place where there is so much to do that there is little chance that you will be free but there are some places that you must visit while you are in Murree. One thing that reels tourists in to Murree has to be its natural beauty, the luscious greenery, the splendid weather and the scenic views. If you want to enjoy all these things in its truest sense then Kashmir point is the place you have to visit otherwise your trip to Murree will be incomplete. Go for a hike or enjoy a picnic, you are only limited by your imagination as to what you can do at Kashmir Point. Mall Road is the place to go if you’re looking to shop while in Murree. The place is famous for its great quality products, a wide variety of clothing, souvenirs and amazing local food. Be sure to head to the market in day light as the market gets very crowded in the evening. Murree has a lot of hiking treks, however there some that are preferred over others by tourists and the locals alike. If you are a hiker and love to trek those mountains then you should definitely go to Nathiagali-Miranji, Ayubia and Mushpuri. The Holiday Express Inn Hotel is located near the very famous Mall road in Murree. The budget hotel offers all basic facilities for a pleasurable stay, paired with surprisingly discounted rates. Room Description Each room has free Wi-Fi access and..
Hotel Cecil Homes is located in the very scenic hill station, Murree. 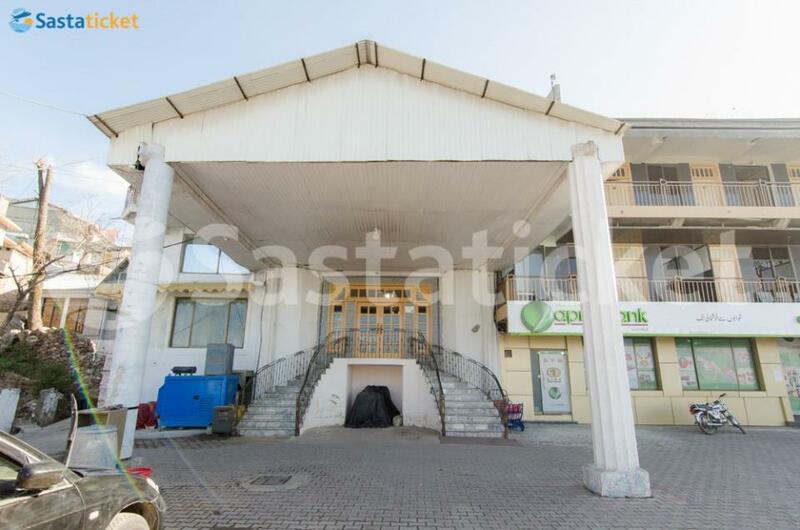 The hotel offers comfortable housing facilities at affordable rates, which make the experience in this evergreen location all the more memorable. Room Description All the rooms are.. The Faran Hotel is located in the very beautiful hill station, Murree. The budget friendly place is equipped with all basic amenities one would require for a comfortable stay, paired with additional services like inbuilt heating and 24-hours running hot..
Hotel Felton is located near GPO in Murree. 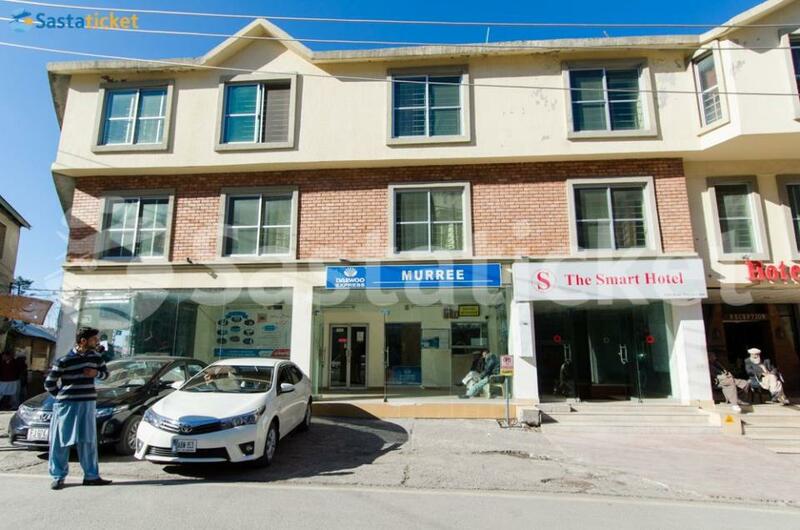 The budget-friendly hotel offers great value for money and ensures all guests have a clean and comforting environment to stay in when visiting the picturesque destination of Murree. Room Description Each room..
Hotel One Bhurban is located in a very peaceful area of Malika Koshar (Murree Hills) on Bhurban Road only 8 Km from Murree Express Way. All Rooms at the property are valley facing.P. C. Buhrban(3 Km away), Kohala Neelam River Picnic Point (25 Km away),..
Hotel One Mall Road Murree offers accommodation in Murree. This budget hotel offers a 24-hour front desk and free WiFi. The rooms include a flat-screen TV with satellite channels.Guests at the hotel can enjoy a buffet breakfast.Bhurban is 8 km from Hotel.. The beautiful hotel, Unique Heights, is situated at 15/9; View Forth Road, Kashmir Point, Murree. 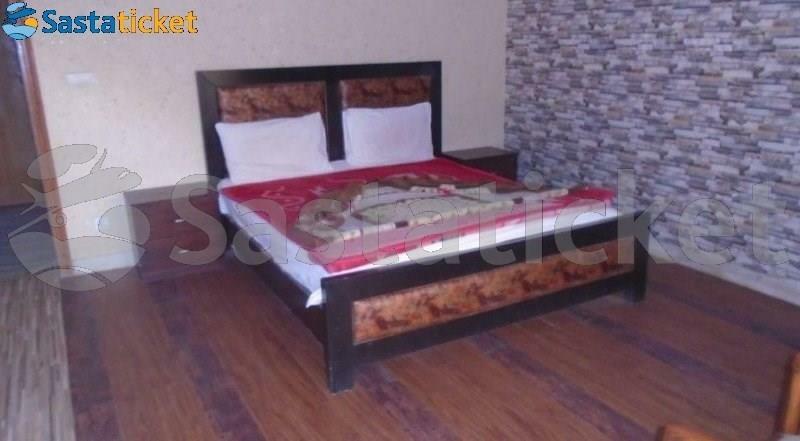 It is in the close proximity of Mall road Murree and the famous Kashmir point. Room Description The rooms have mini sitting area, 24 hours room service,.. The Yarkston Inn hotel is located near Kashmir Point in Murree. This hotel offers simple and comfortable rooms that are adequately furnished and feature free Wi-Fi access. 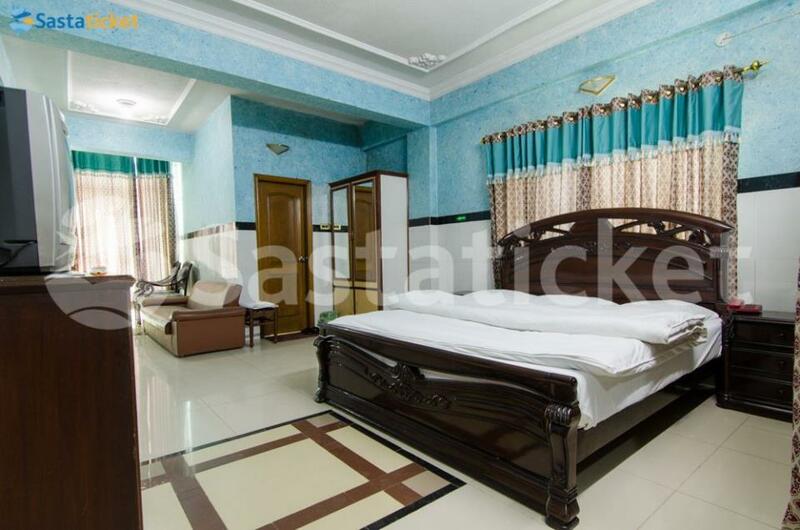 The hotel is suited for families and friends visiting this beautiful hill station.. 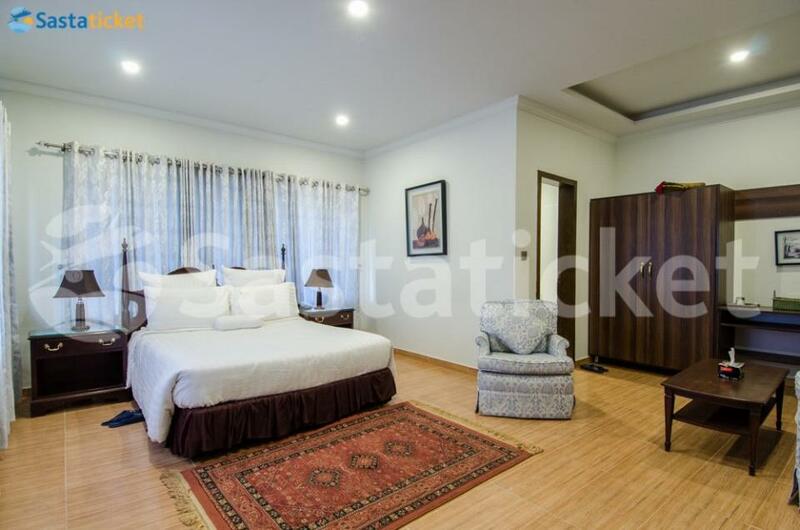 Located on the Bank road, Hotel Cosy Knock is a beautiful luxury hotel in Murree. It has a huge lush green lawn and balconies which show you all the beauty of Murree from the comfort of the hotel. Decked with all the features and amenities, the hotel..